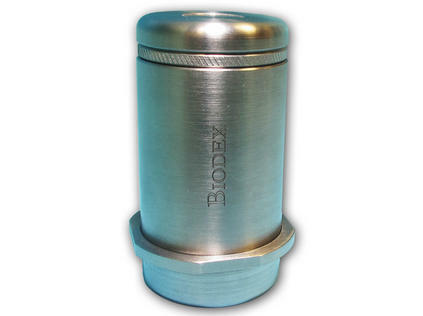 Designed to reduce exposure when handling vials containing liquid radioisotopes, the tungsten vial shield features a removable screw top with a magnetic cap to facilitate quick and easy access. 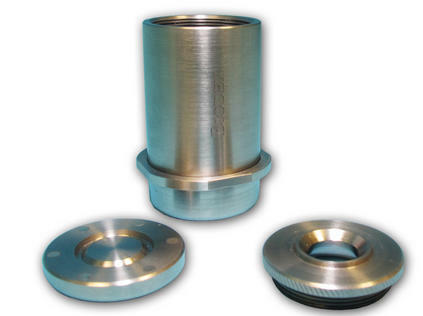 Constructed with 0.2" thick tungsten, the vial shield accommodates most 10 ml vials. Note: Engraved vial shields are not returnable.